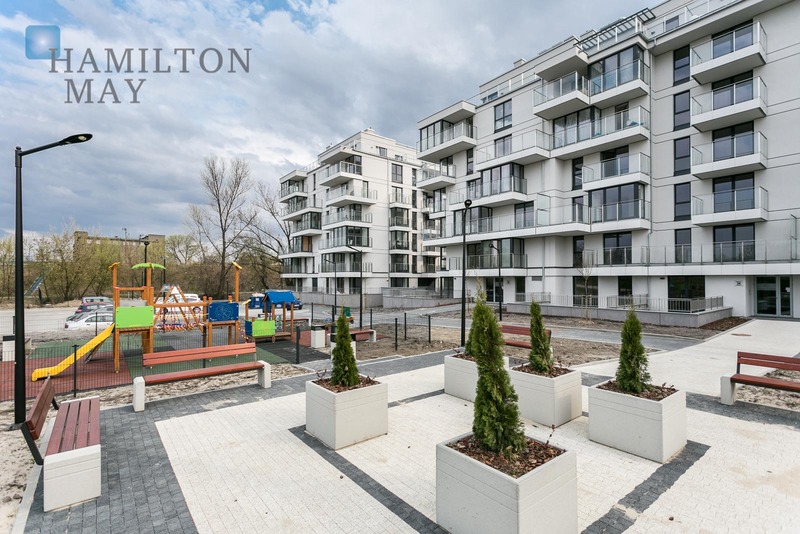 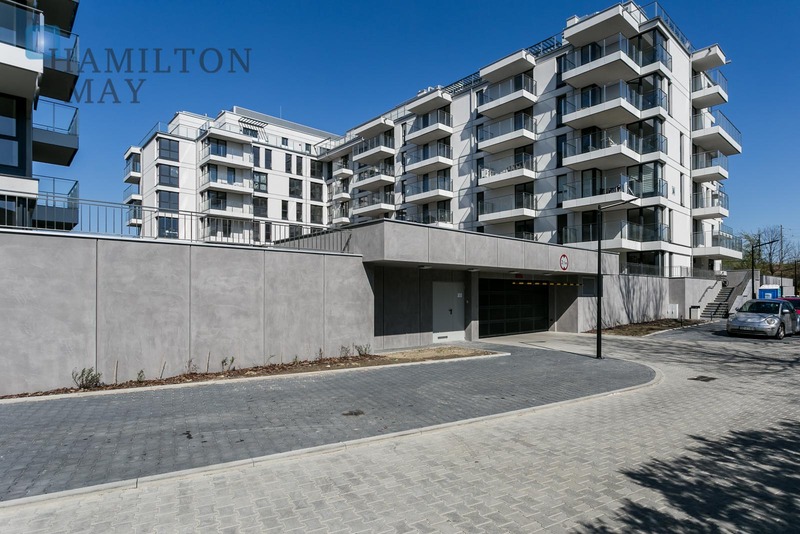 Modern investment located directly by the Vistula river, in a rapidly developing district of Krakow - Zabłocie. 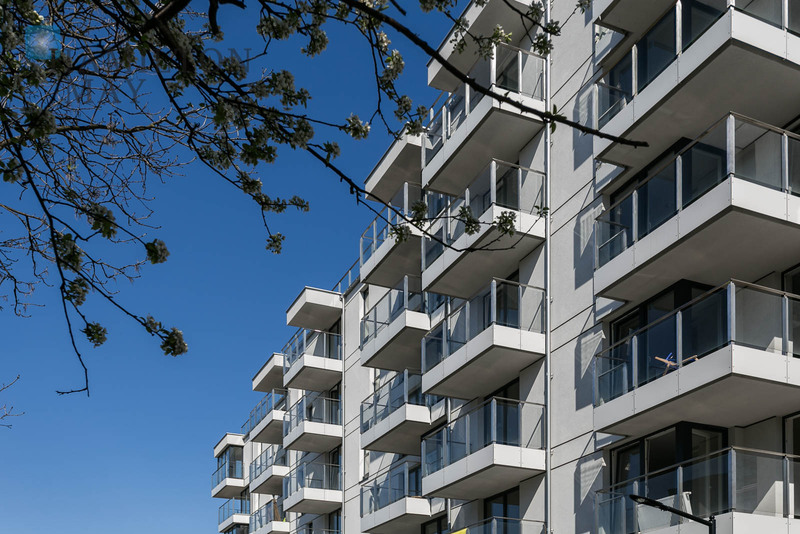 The project was designed in a very modern way, adapted to today’s standards and style - it emphasises convenience and comfort. 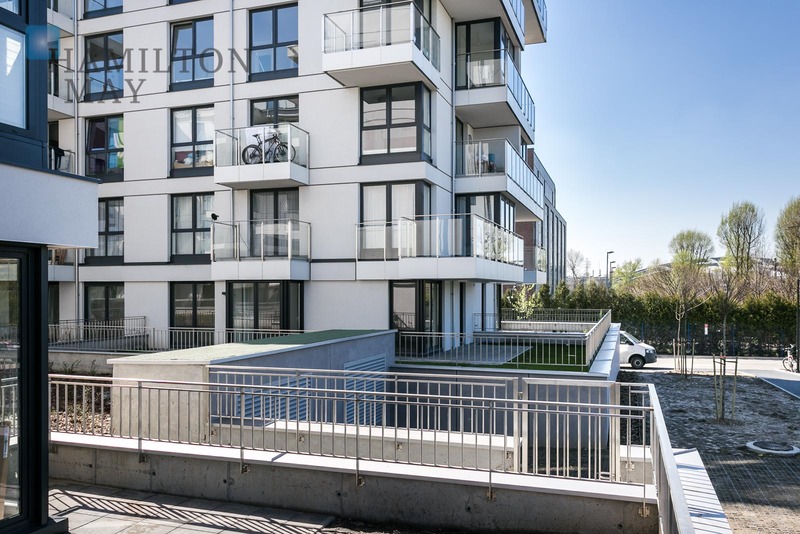 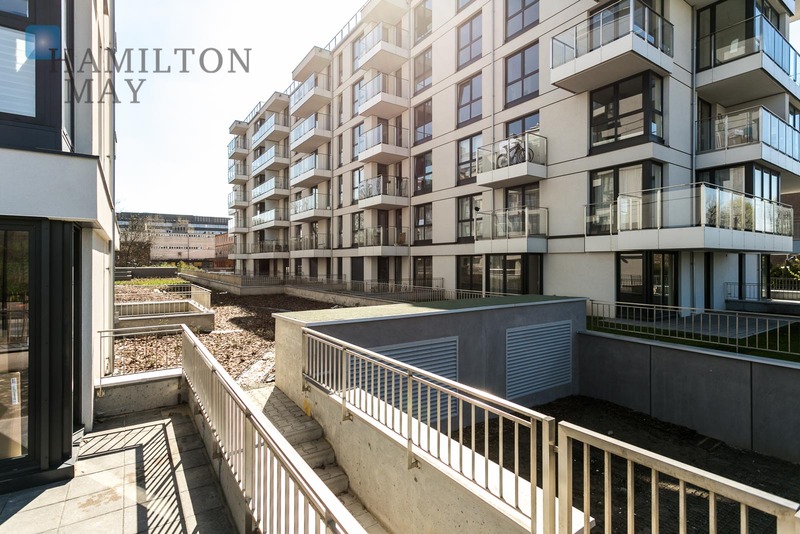 It consists of three 7-storey buildings, connected by an underground garage with parking places and storage compartments. 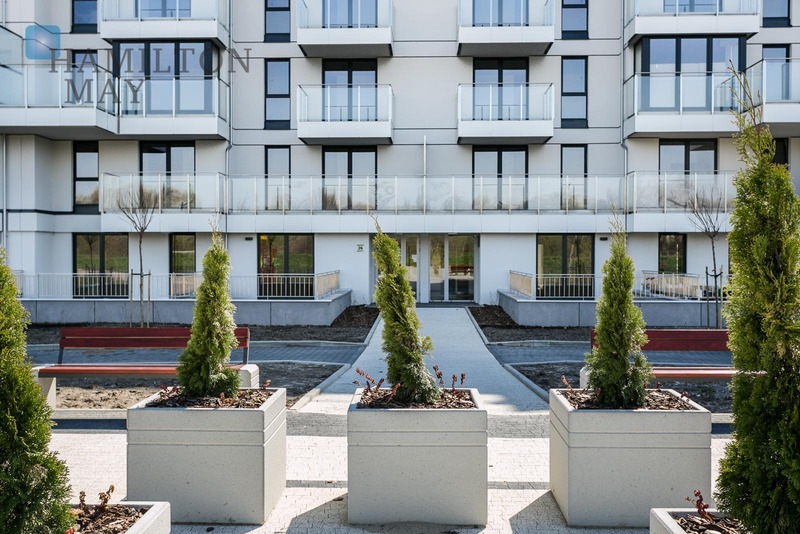 Each apartment has a balcony or a spacious terrace - the most demanding customers will be able to enjoy the views of the Vistula River. 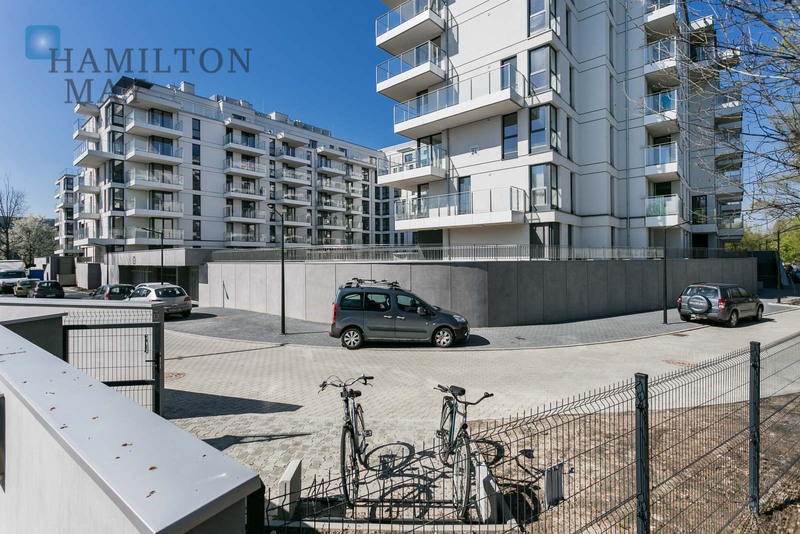 The location offers calm and quiet atmosphere, while remaining in the vicinity of the city center, and being superbly connected with almost all points of the city. 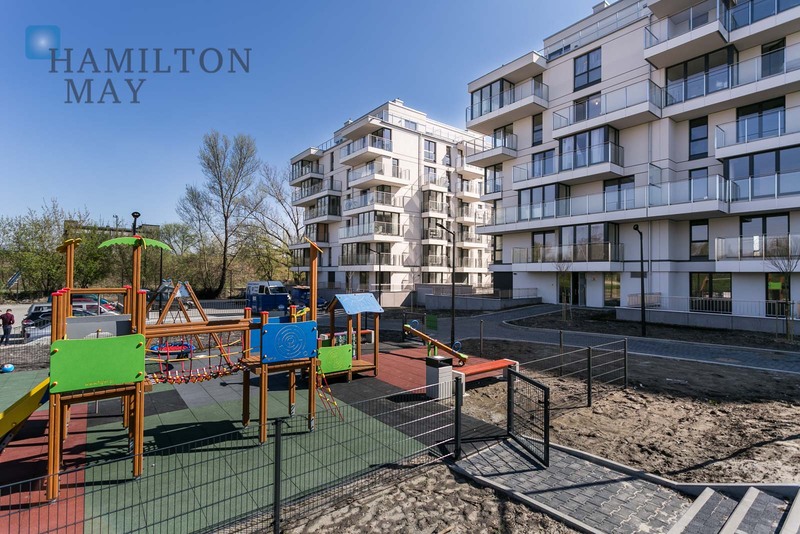 The immediate vicinity of the Vistula boulevards provides access to various green recreational areas.